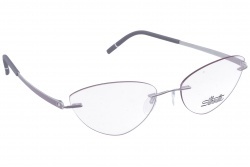 The Silhouette glasses have elegant and light designs. 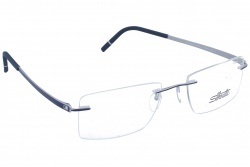 They are made with titanium alloy; allowing them to make resistant and flexible frames. The brand always creates glasses that go unnoticed in the face. 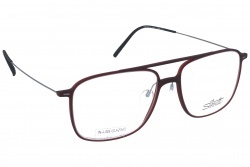 For this reason, wearing these glasses is a safe investment for a best quality product. Silhouette has a great variety of models, you can choose among lots of shapes and temple colours. 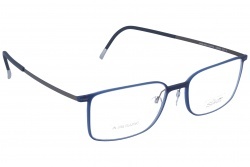 In their frames it is also possible to choose the lenses shape. Their designs are created to offer the user the best comfort. Silhouette glasses allow a wider visual field without any obstacle as, for example, thick borders. Each year the company launches new collections that apply the new fashion tendencies. 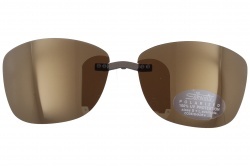 Recently, their aviator sunglasses caused sensation among their fans. Each year the brand launches new models to attract the attention of new users. 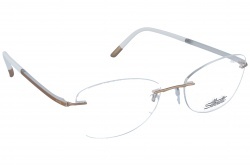 The Urban Fusion Fullrim collection is an example of innovation, working with new materials to create light and attractive acetate glasses. They are very colourful, adding an original touch to those who wear them. Titan Minimal Art collection includes new models in 2018, with new ties to attach the lenses. They introduce a new fastening system for the lenses. 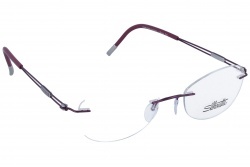 This new method is more resistant, allowing the frame to be more innovative. The Titan Minimal Art collection includes all new technologies. 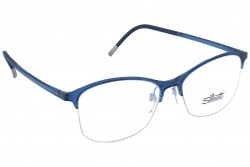 In addition, they include new lenses designs and a new range of colours. These glasses always have the best opinions from users. They stand out for its comfortability and resistance. 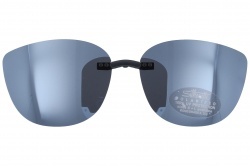 Sunglasses from the brand have very attractive designs, maintaining the innovative materials that they normally use. They are sunglasses with unique style with very attractive shapes. 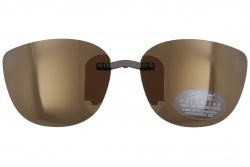 The sunglasses frames are the lightest and super resistant, perfect for daily use. 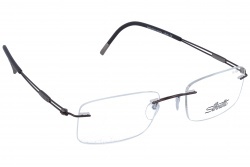 Each year the company launches new models in their sunglasses collection. This year we can see glasses with thin edges and neutral colours. 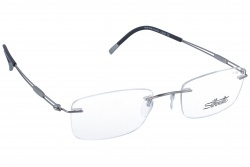 Lenses from Silhouette sunglasses have the maximum solar protection, allowing a clear vision. 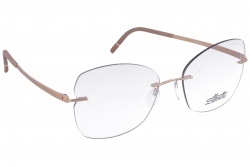 This season 2018, Silhouette launched sunglasses that reaffirm their essence. 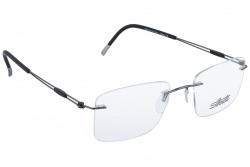 A clear example is the Perret Schaad 9910, unique glasses with bold design. In the latest years the company has included in their catalogue new designs for women. Cat-eye lenses, stylized edges and bolder colours in the frames. 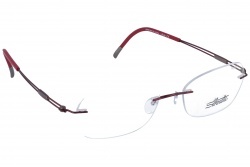 The brand's glasses for women help to emphasize positive facial features. Finding the perfect combination among the lenses shape and the frame colour, these glasses would be the perfect accessory. In women's models we can emphasize Gala 5513, which temples are very original. Models as Charming Diva 5512 or Cristal Diva 5517 also stand out for their temples designs, including unique details. 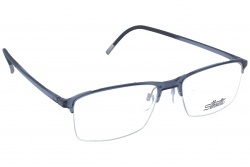 In Silhouette glasses for men we can find a wide variety of models and colour combinations. Each year the company tries to make a difference inside the market creating unique designs, manufactured with the best materials. 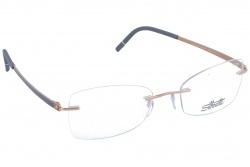 They are very resistant glasses with a perfect design, combined make a top quality product. 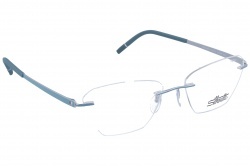 Tng 2018, with an elegant design in their temples or TMA Unify 5503 with classic design of the brand. 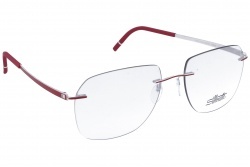 In OpticalH you will find the best models from this Silhouette at best price. 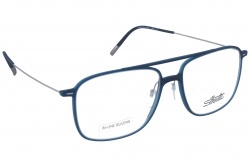 The latest collections add new lenses shapes with more delicate lines. You can choose among some frame colours as red, blue, orange, gold, among others. We also have clip on sunglasses available. 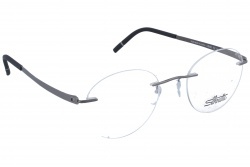 They are leaders in rimless glasses. The price is usually between 250 and 300 dollars. 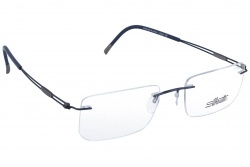 Also, we have a specialized technical service in these frames and all glasses have original replacement parts. 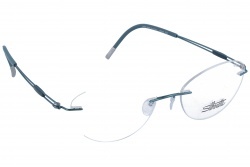 Our team will repair glasses from this manufacturer with the best spare parts from the brand's factory. 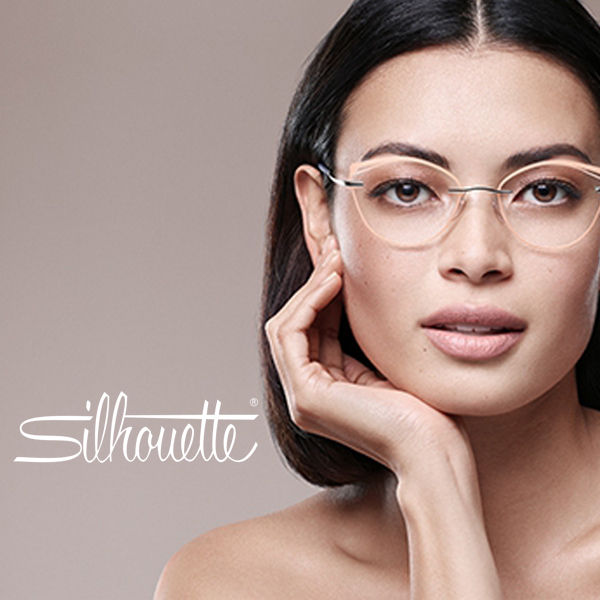 Silhouette is an Austrian company founded in 1960. It has great popularity in Europe and United States. Nowadays the company collaborates with the NASA to create glasses that weigh 1.8 grams. The brand always pays attention to the details and high quality production since 1964. 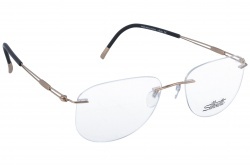 With innovative, minimalist design, the first Silhouette glasses had squared shape with dark frames, not usual at that time. In the 1970s the brand became popular thanks to the actress Sylvia Kristel. In 1991 the brand started collaboration with Adidas. Nowadays, the company is still responsible of the design and production of all models from Adidas Performance, made for athletes.